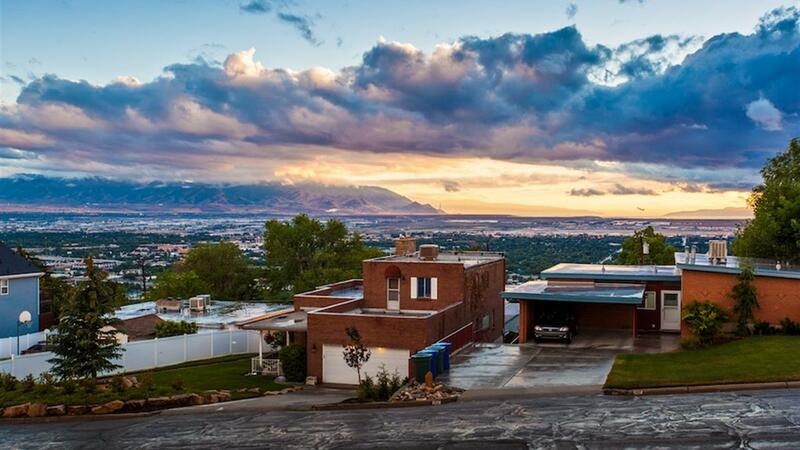 If Salt Lake were a sundae, Ensign Downs would be the cherry on top. 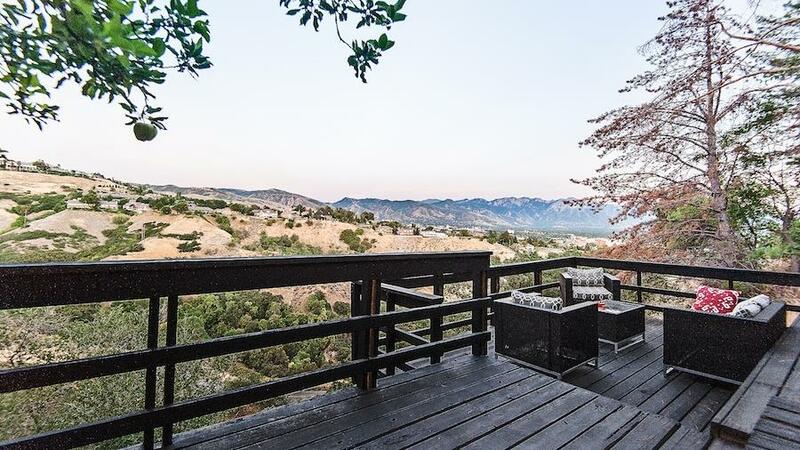 Perched above the Capitol in a cozy foothill nook, this elite neighborhood bridges the gap between urban living and “can’t believe there’s #nofilter” natural beauty. 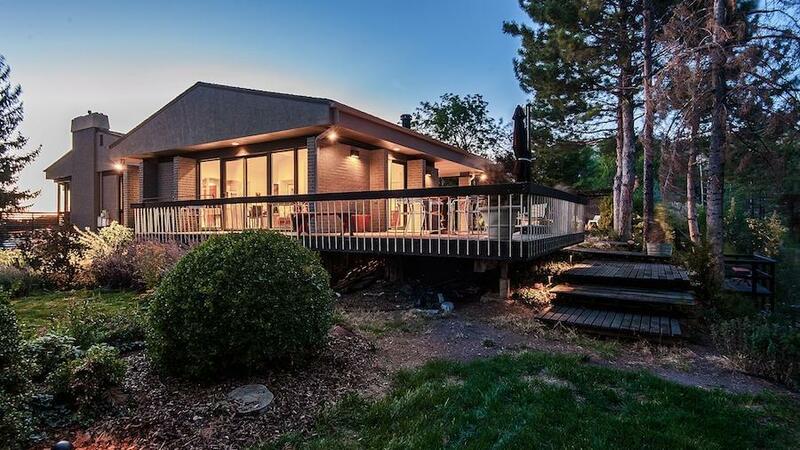 Perfect for those who want the picket fence and a panoramic view. 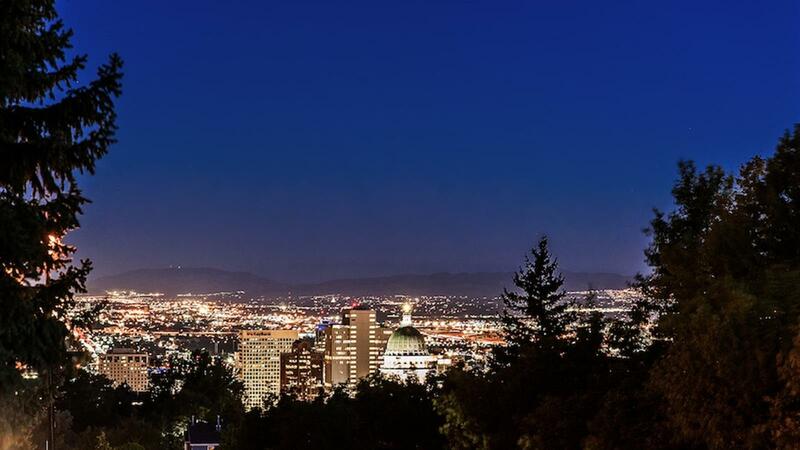 Homes in this area are a quick five-minute drive to the central business district, and a mere hop/skip/jump to the Bonneville Shoreline Trail, which jaunts happily for over 100 miles along our Bonneville bench. 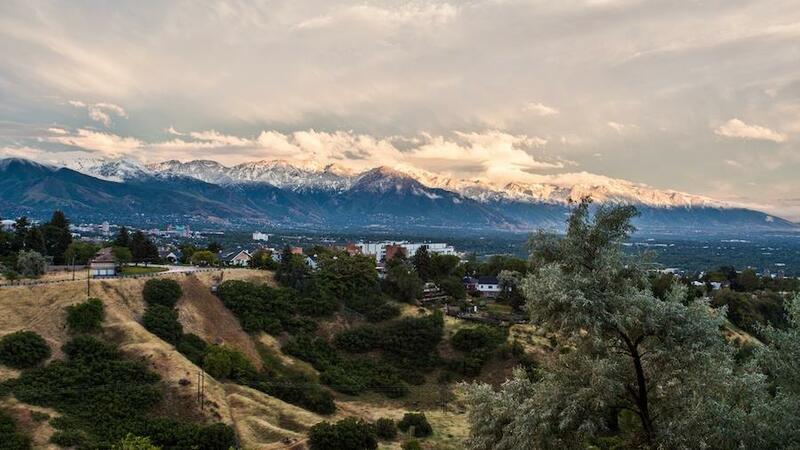 For picnics and such, venture to City Creek Canyon or Ensign Downs Park. Pop city-side for eats, drinks, or generally being merry. 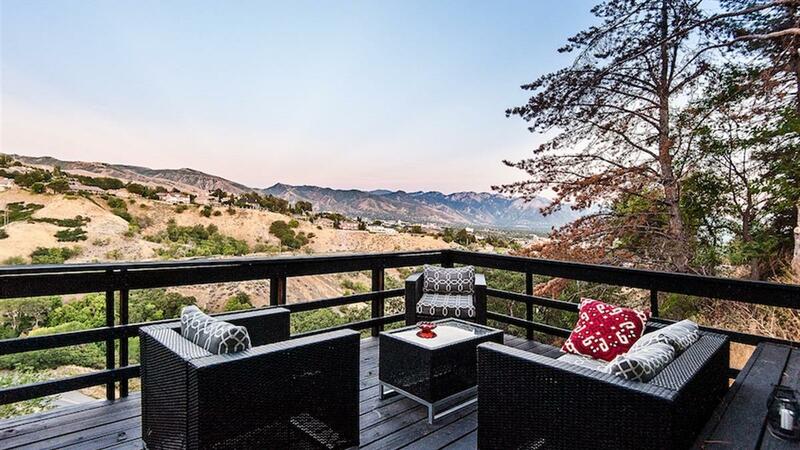 Idyllic homes, quiet 'hoods, and crazy-pretty views of SLC. Golden retriever not included.